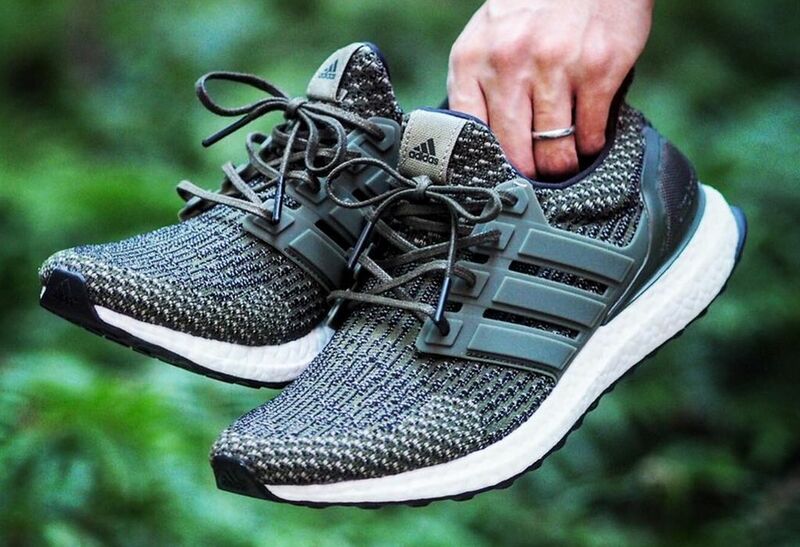 adidas Ultra Boost 3.0 "Trace Cargo"
The Adidas Ultra Boost 3.0 “Trace Cargo” is set to release Spring of January 2017. 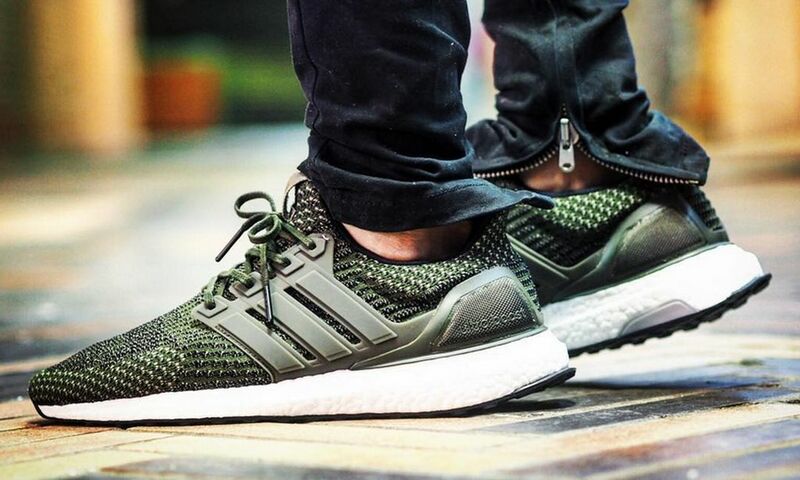 Featuring a tone similar to military green, the ultra boost is offered in a brand new tone dubbed “Trace Cargo”. Solid green caging hold these down nicely, matching up with the primeknit upper. Those interested can cop a pair at adidas retailers across the globe for $180 come January 2017.